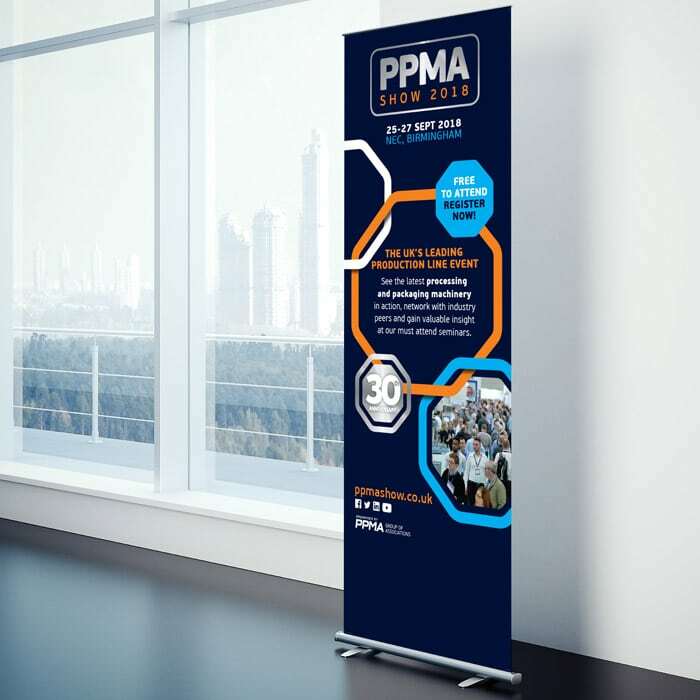 We were invited by PPMA Group to help rebrand their PPMA Show for 2018. 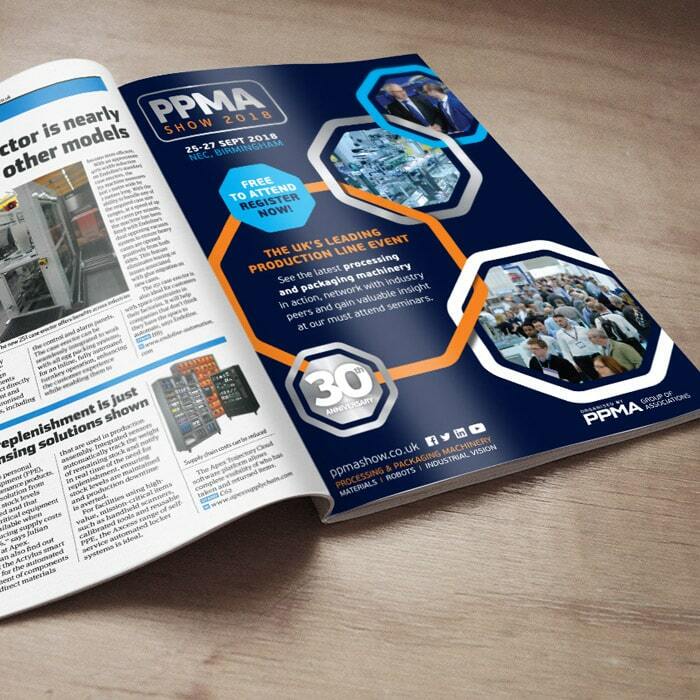 The PPMA Show is one of the largest events for processing and packaging machinery, held each year at the Birmingham NEC. 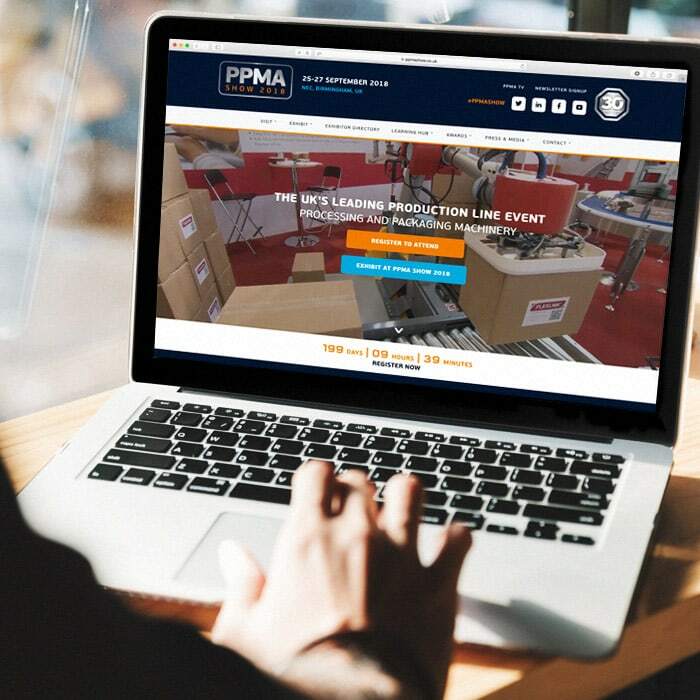 PPMA are the Processing and Packaging Machinery Association which comprises the British Automation & Robot Association (BARA) and the UK Industrial Vision Association (UKIVA).